Hope is an easy thing to lose and a hard thing to find. When the wall is too high or the odds are stacked against you, it helps to know that other people believe in you – that others exist who want you to succeed and achieve. 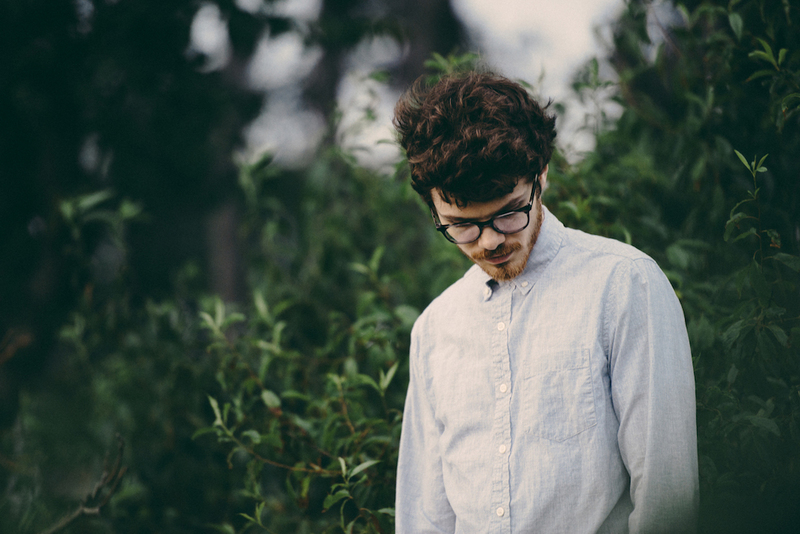 Julian Fulton’s song “Howl” is an invigorating song of hope and steadfast determination that seeks to rekindle the extinguished flame, and help it burn bright once more. 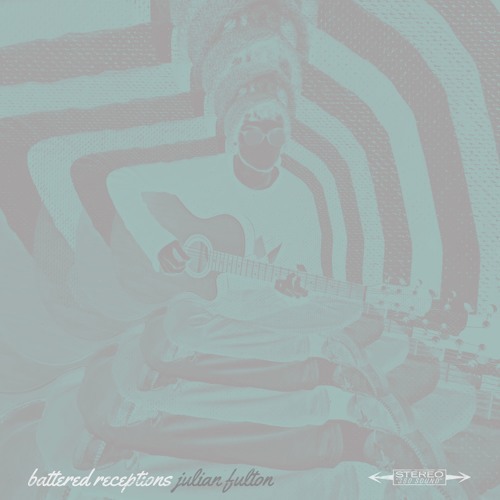 Atwood Magazine is proud to be premiering “Howl,” the lead single off Julian Fulton’s upcoming genre-bending fourth EP Battered Receptions (out May 12th via self-release.) The New Jersey songwriter and multi-instrumentalist takes an admirably creative approach to his music, incorporating multiple musical styles into a very unique and easily identifiable brand of indie rock. His voice is overdriven, the electric guitar slams at the same time as the organ, and a mid-song breakdown offers a clean electric guitar solo. In an increasingly homogenous musical landscape, Fulton somehow makes it look easy to be original. While they are at times masked by too much overdrive, Fulton’s lyrics tell a story of perseverance and persistence. “‘Howl’ is a call to arms to both the beaten and the apathetic to make themselves heard, no matter how insurmountable the corruption or opposition appears, or how pointless it seems,” explains the artist. Can’t you see that war is trying to conquer peace? “Howl” finds Fulton engaged in a conversation with Paul, who questions x, y, and z – forcing Fulton to respond forcefully and pointedly. “What’s the point in praying when things keep staying the way they are now?,” Paul asks in the second verse. He represents a necessary conduit that allows Fulton to full engage the beleaguered, tired audience to which he directs his words. It’s an admirable message, and one that is certainly worth a fuller roundtable discussion. As far as humans are concerned, apathy is entropy: The enemy of progress, and submission to chaos. When we stop trying, we are done – our lights wither and our posts vanish. Yet who among us has not given up on something, because of too many pitfalls or setbacks? We are all prone to seeking the easy solution when the other options are just too hard. In those cases, we need someone like Julian Fulton to be the coach by our side, shouting at us to power through the pain. Once again, this is far easier than done. The in-group motioning to the out-group is only motivational if the out-group is looking to accept such advice; otherwise, it’s just pandering. Yet Fulton casts such a wide net, and his drives feel so genuine, that you truly want the artist to break through the noise and affect change. Where there are those who are disadvantaged, forgotten, or who have lost their hope, let Julian Fulton’s inspiring words ring there the loudest: They are the ones who need it most. Maybe you’re in the middle of a workout and you need that one extra rep; maybe you’re in a dead-end job and you need to escape; maybe you’ve been jaded one to many times to vote, or you’ve lost the will to self-identify as an ‘activist’. “Howl” is a motivating force for all occasions, straight from the belly of the beast, with a simple and clear message: Don’t give up. Or as another New Jersey native once wrote, no escape, baby, no surrender. Battered Receptions is out May 12th. Stay tuned for more from Julian Fulton below!